In our business, profitability, performance and efficiency are very common concepts. To improve these, you should not hesitate to reconsider your structure and your organization. Do not work hard, work smart! The effectiveness and efficiency often go through the purchase of equipment that will allow you to work more and faster. The time freed up will allow you to do other things, such as serving customers or explain what differentiates your products. Cash does not always allow for large expenditures. There is also the possibility of leasing, which is actually a lease with a purchase option. Many people are reluctant at first, with the fear of paying too much interest. The first step is to evaluate how much the lack of equipment cost, and then compare it to the cost of making the acquisition through leasing. It is much easier to assess the money that comes out of our pocket, rather than having one that does not enter. Sometimes the answer is surprising! Always keep in mind that the products you do not offer to your customers, they will find it elsewhere and probably will buy other products you offer while there! 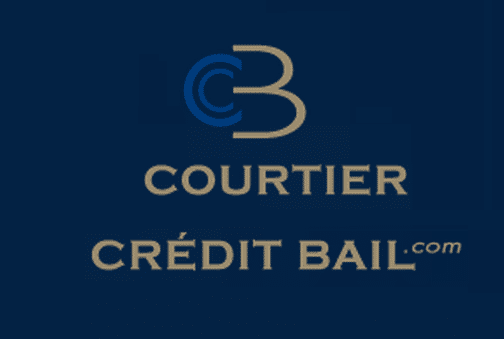 To help our customers, we work with a partner: Courtier Crédit-Bail. 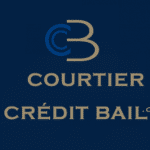 To learn more about leasing broker, click here.